Here is a special announcement all the way from Jerusalem—from ministry friend Tom Meyer. Tom spoke to our Israel tour group last April (where he recited the entire Book of Revelation—from memory! ); later when he was in America (this past August), he did the Book of James from memory for our staff. Shalom from Jerusalem. I wanted to let you know that Sarah and I are now engaged. I asked her in Bethlehem on Christmas Eve. We plan to wed in 17 months. Her parents gave their blessings, and I asked her on the church grounds overlooking Shepherds Field. . . . We hope to get married in Jerusalem on the Day of Pentecost in 2011. When Tom comes back to the U.S. for a visit, he will be speaking for our guests at the Creation Museum (in June). Find out more about his unique ministry at www.thescripturecannotbebroken.com. This weekend, our Creation Museum is a sponsor for the local Coaches Spectacular Cincinnati Gymnastics meet. We will have an advertisement in the brochure that will go out to approximately 10,000 people. But there’s another connection—the location of the meet is the Northern Kentucky Convention Center in Covington, just a few miles from the museum (January 15–17). One great attraction will be AiG speaker Mike Riddle’s two granddaughters competing. 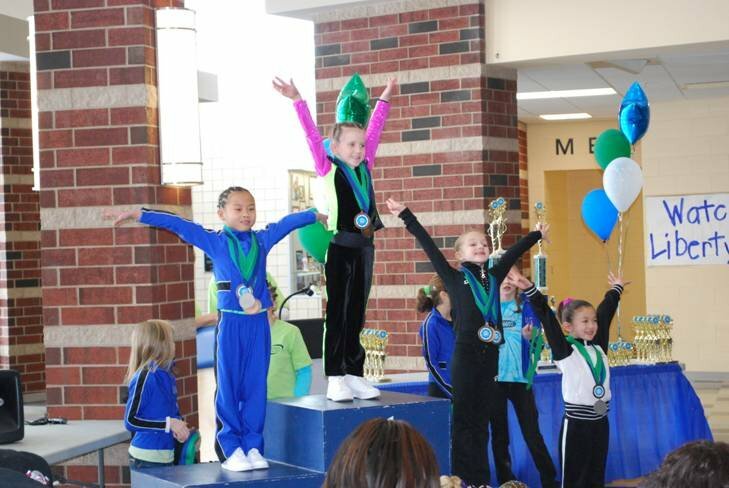 Last week Taylen (9 years old) took fifth All-Around in the Universal Galaxy Gymnastics meet in Ohio, and Kinsey (7 years old) took first in the floor exercise! 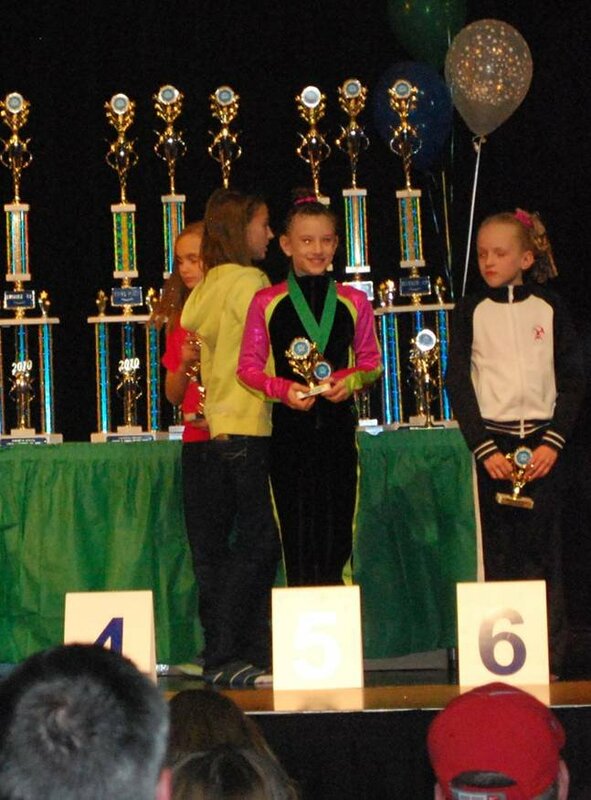 And Kinsey was third in the All-Around. Mike, by the way, was a world-class decathlete and pentathlete in the 1970s—see his bio and consider booking this dynamic AiG speaker for your church or group. Well, that shouldn’t be any surprise—he says he is an atheist. So, he states exactly what we would expect an atheist to state. Let’s face it—he already decided the Creation Museum was “bananas” before he came! “Jesus heard that they had cast him out; and when he had found him, he said unto him, Do you believe on the Son of God? He answered and said, Who is he, Lord, that I might believe on him? And Jesus said unto him, you have both seen him, and it is he that talks with you. And he said, Lord, I believe. And he worshipped him” John 9:35–38. There is only one appropriate response to discovering that the Lord Jesus Christ is God: to worship and adore Him in the beauty of His holiness.